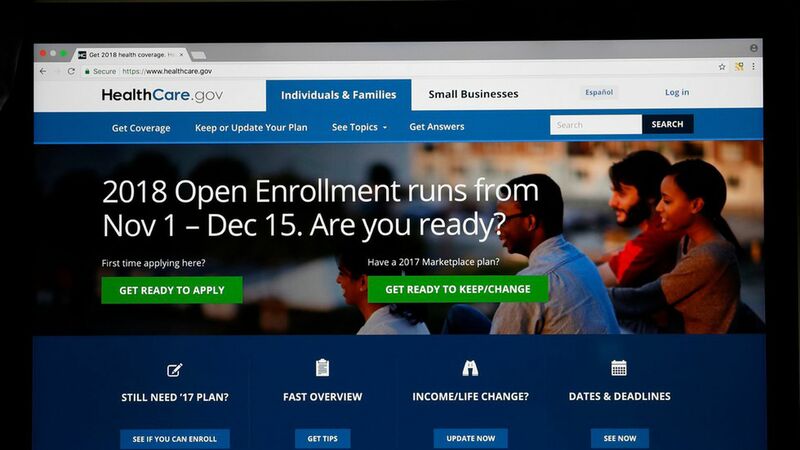 Nearly 2.8 million people have signed up for Affordable Care Act coverage for next year in the first four weeks of open enrollment, according to figures released by the Centers for Medicare and Medicaid Services today. That includes roughly 718,000 new customers and nearly 2.1 million who were renewing old plans. Yes, but: That’s a long way from the 12.2 million people who signed up for 2017 coverage. And open enrollment this year only runs through Dec. 15 — half as long as last year’s enrollment season.